CHINJOO Artists Oil Colour is a good represent as the CHINJOO`s wisdoms and hard research for years.They are introduced to market by excellent quality pigment with good light fastness and refined natural oil.CHINJOO Artists Oil Colours are easy to mix and to work with, leaving vibrant colours and textured effects. The high pigment loading ensures the good permanence and vivid colours.Meantime they are identified by the uniform degree of sheen,thickness and dry time, creating fantastic art works together with CHINJOO Oil Mediums.Suitable for mixing glazing,impasto and scumble. Best choice for the artists who want their works to remain true over time. Looking for ideal Synthetic Resin Oil Paint Manufacturer & supplier ? We have a wide selection at great prices to help you get creative. All the Professional Artist Oil Paints are quality guaranteed. 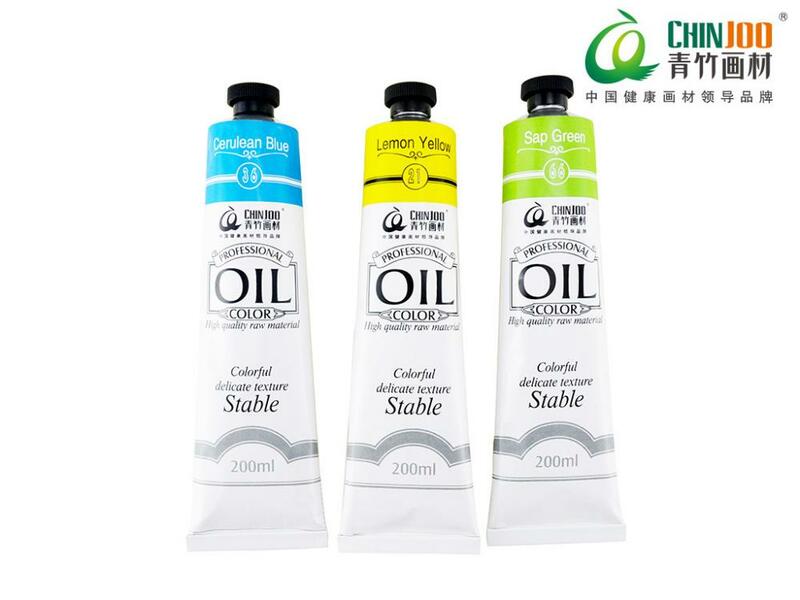 We are China Origin Factory of Oil Paint by Number Kits. If you have any question, please feel free to contact us.